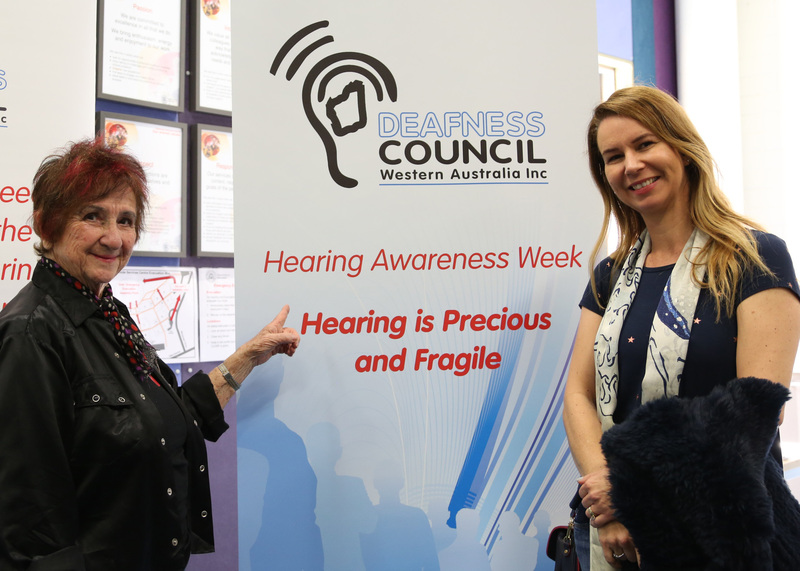 Hearing Awareness Week 2017 is on the 22nd of August, this year’s theme is “Hearing is Precious and Fragile”. 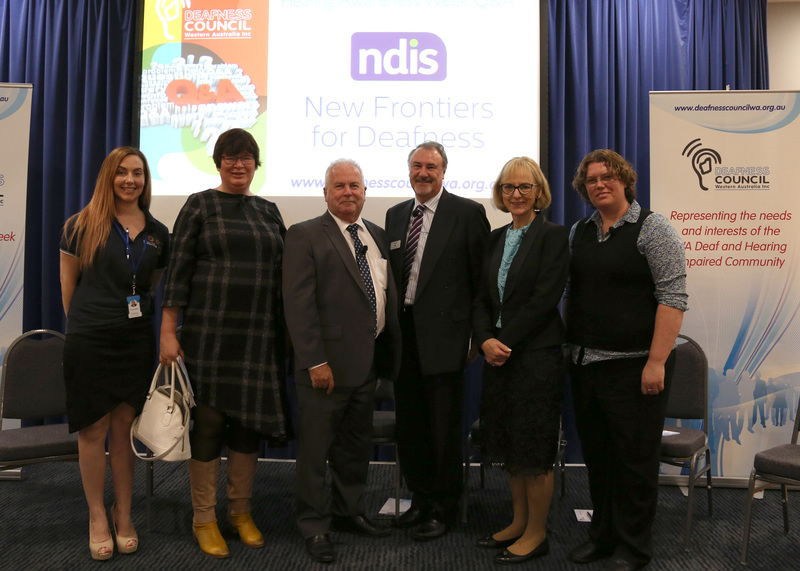 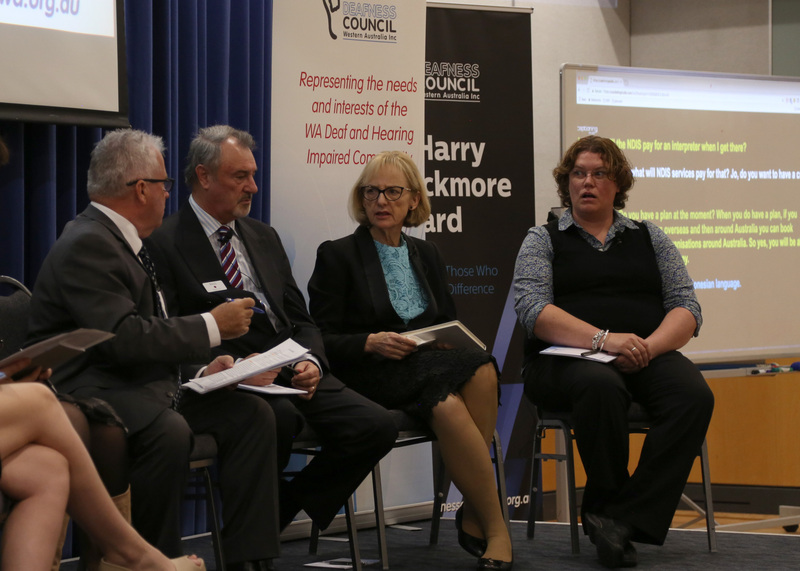 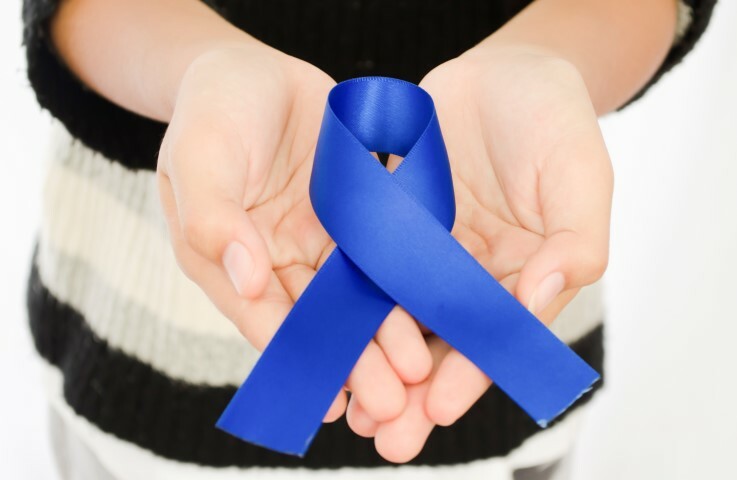 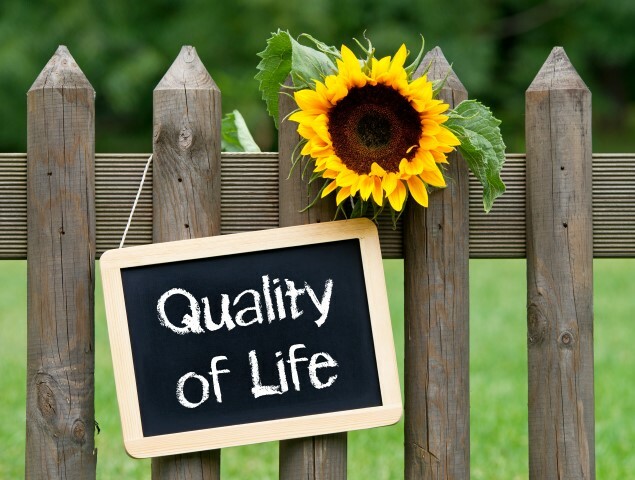 Deafness Council WA will be supporting this theme with a focus on prevention. 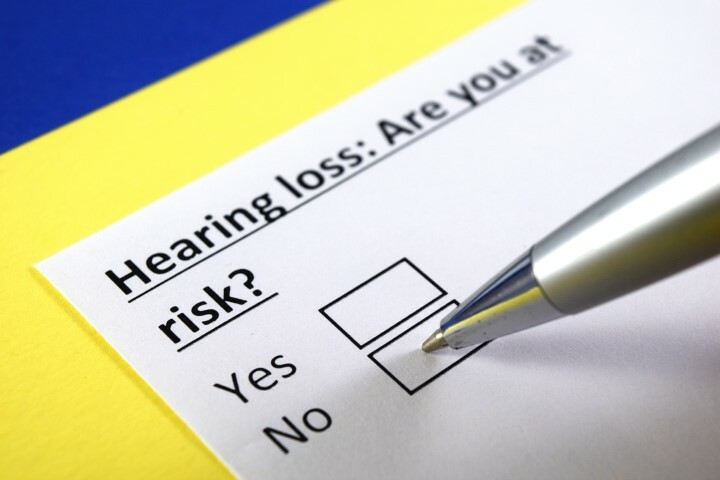 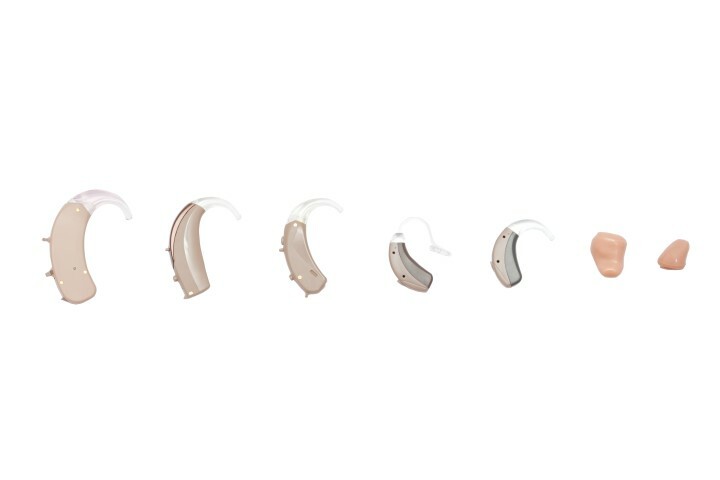 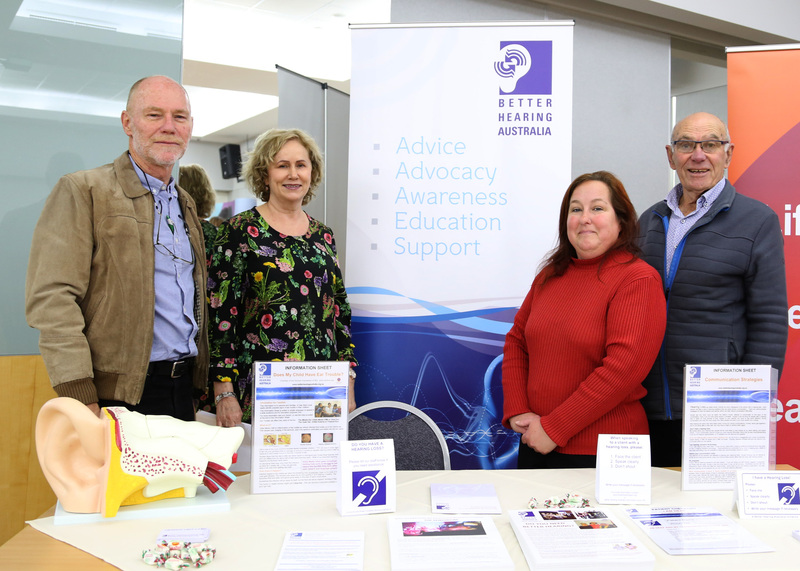 Events planned for the week include the Hearing Awareness Week Launch on Tuesday 22nd, a Q+A (ABC style) event for the community on Wednesday 23rd and a Hearing Bus Day on Friday 25th. 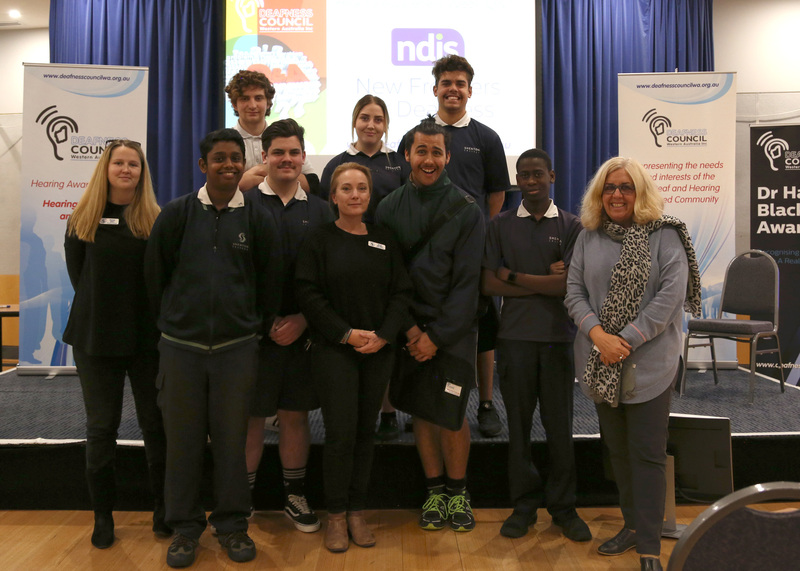 Deafness Council WA will be promoting these activities and events through media advertisements and this website will keep the community updated.